I highly recommend Performance Management Group to any dealership or dealership group that seeks to achieve sustainable cost reductions, simplified business processes and improved controls. I recommend that you contact StrategicSource to see how they might help you with the managements of your indirect expenses and bottom line profits. 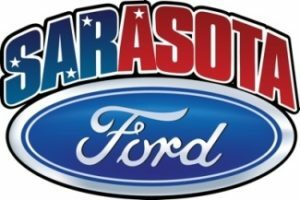 Sarasota Ford has been working with Dan Georgiana and Strategic Source for a while now and we are delighted with the great service and positive ‘can do’ attitude. Dan helps us keep our vendors honest by conducting continuous internal audits. Buerkle Automotive Group has utilized StrategicSoucre as a Spend Management Partner to provide sourcing support and monitor and control our indirect expenses since 2011. Utilizing StrategicSource has allowed me and all of our Service and Parts Manager’s the ability to concentrate on top line revenue and net profits. In many cases we have been able to continue working with our current vendors, but at market competitive pricing. 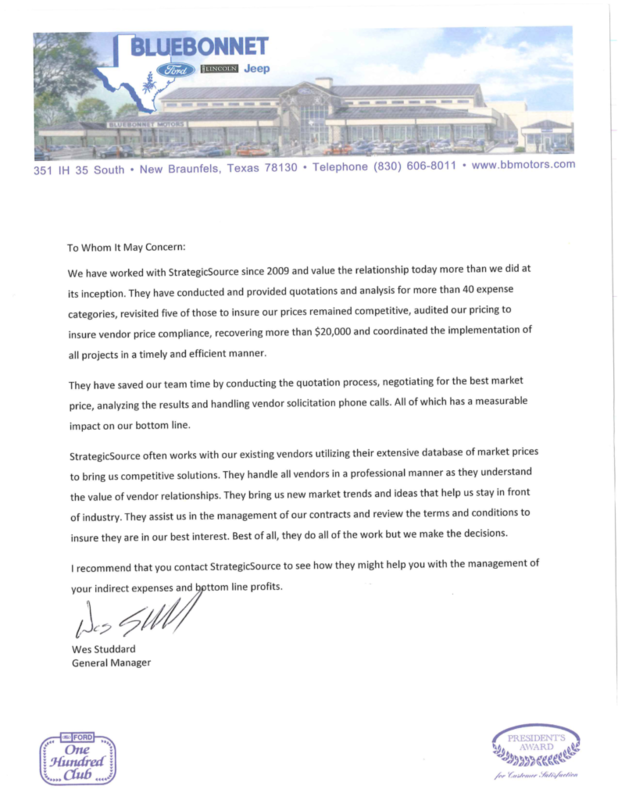 I find comfort in knowing our vendors are charging us the right price as a result of StrategicSource’s auditing process. They have saved our team time by conducting the quotation process, negotiating for the best market price, analyzing the results and handling vendor solicitation phone calls. All of which has a measurable impact on our bottom line. In our time with StrategicSource, they have helped our team develop supplier solutions in over 50 expense categories, helping our team get the most cost-efficient solutions for our stores while allowing our team to grow our business. If you are seeking a partner to help control, manage, and reduce expenses — I would recommend you consider StrategicSource to serve you and your management team. As a result of our partnership with StrategicSource our organization has experienced many benefits including the saving of staff time, reduced costs, improved supplier management and on-going contract management. If your organization is interested in improving its efficiency through enhanced Spend Management practices I would highly recommend StrategicSource as a partnership opportunity you should explore. 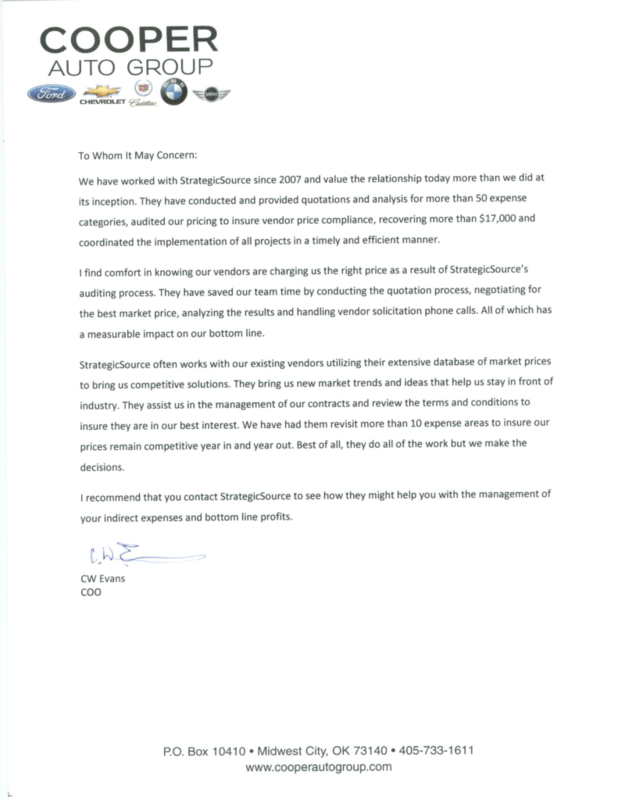 StrategicSource has the ability to compare the prices we are getting with vendors with the prices paid by other dealerships all across the country. We get the best price, and even better we rarely have to switch vendors. Our existing vendors get to keep our business and we get the benefit of their best prices. StrategicSource is a win/win for any dealership looking to cut costs in this difficult economy. If you want to save money and get a well qualified team to help streamline your vendors, I would highly recommend StrategicSource. Robert Giles Owner Giles Automotive, Inc. Since 2007 we have been engaged with Strategic Source, working together to reduce and control our operational expenses. During the course of our relationship, they have sourced over 60 expense categories, conducted over 55 audits and provided recommendations that have produced over six figures in savings. The benefits of our partnership with Strategic Source are not limited to reducing hard dollar costs. This group of professionals provided process improvement, auditing, contract and supplier management, resulting in streamlined efficiencies and controls within my organization. I highly recommend Strategic Source as a partner for your spend management. Please feel free to contact me with any questions. We have utilized StrategicSource for the past three and half years across a wide variety of expenses for their deep expertise in supplier management, negotiations and contract management. StrategicSource has relieved my staff of the tedious and expensive process of vetting suppliers, quoting, analysis, negotiations, implementations and supplier audits. Additionally their spend map process has been quite helpful to us in the prioritization of our sourcing efforts and the overall reduction of our supplier base resulting in back office savings. If your organization is looking for proven solutions to save time, save money and reduce risk, we recommend StrategicSource to you and your management team. StrategicSource often works with our existing vendors utilizing their extensive database of market prices to bring us competitive solutions. They bring us new market trends and ideas that help us stay in front of the industry. They assist us in the management of our contracts and review the terms and conditions to insure they are in our best interest. We have had them revisit several expense areas to insure our prices remain competitive year in and year out. Best of all, they do all of the work but we make the decisions. 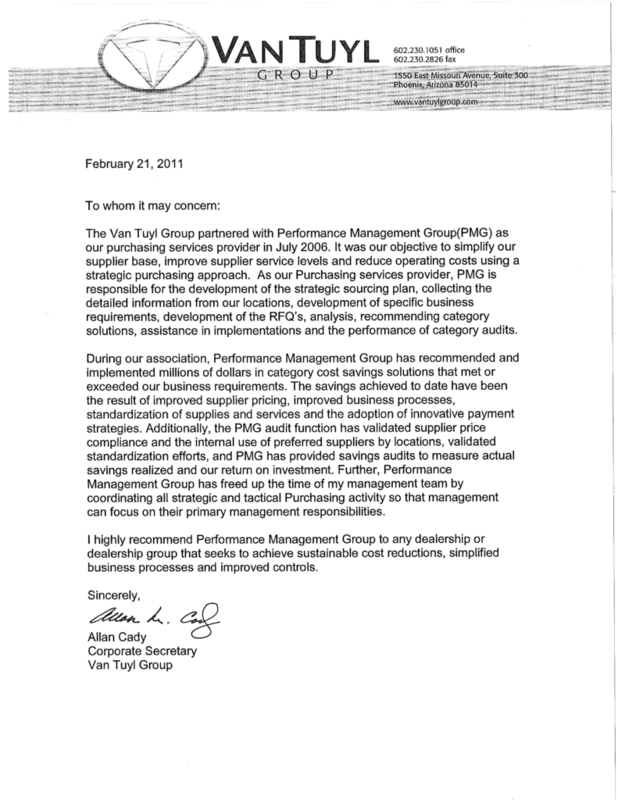 We have partnered with StrategicSource since 2004 as our Spend Management provider. Since that time we have used them for strategic planning, vendor sourcing, spot buys and audits. As an organization, we have been able to our focus on our customers while at the same time, know we have suppliers and spend managed in a strategic manner. The long-term value we have seen and continue to realize is the frequent communication with our suppliers including renegotiation, auditing and contract management. Organizations looking for a centralized approach to their spend management should seriously consider StrategicSource as an asset to your management team. As a result our organization has experienced many benefits including the saving of staff time, reduce costs, improved supplier management and contract management. StrategicSource provides our organization with spend planning, sourcing, suppler management, recommendation, implementation of solutions and supplier audits. StrategicSource also assists us with one time purchasing with periodic spot buys. If your organization is interested in improving the efficiency of your organization through improved sourcing and auditing, interested in reducing hard dollar costs and reducing overall risk, would highly recommend StrategicSource as a partnership opportunity you should explore. 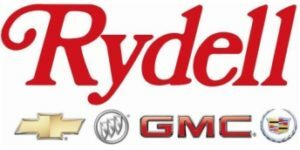 For the last 2 years, Rydell Automotive has utilized StrategicSource for their Spend Management Services. A function of their service that we appreciate is having suppliers call StrategicSource directly to quote with them for our business instead of our management team taking these calls and managing these relationships. 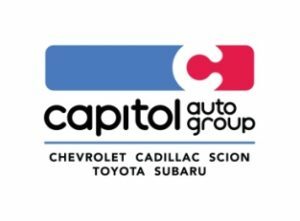 As automotive dealerships are running thin on staff, this is a time-saving component we have come to appreciate. The strategic approach to managing our indirect spend has allowed our management team to concentrate on our day-to-day responsibilities, while at the same time having access to best-in-class pricing, products and services. From sourcing suppliers, spot buys, auditing to strategic planning, StrategicSource is our trusted team member for a broad range of our expenses. We would highly recommend StrategicSource to any management team looking to create a spend management focus. If you organization is seeking a partner to help improve efficiency of your organization, help control, manage and reduce expenses, we would highly recommend StrategicSource to serve you and your management team. We have partnered with StrategicSource since 2006 to help us develop a strategic plan to reduce expenses and improve our overall net profits. StrategicSource allows us to utilize their knowledge of the industry and the market place to leverage all of our business units without the need to hire a person. We have grown our businesses and they allow us to concentrate on continuing our efforts toward improving top line revenue while they analyze many expense areas for us. Their strategic approach in developing a spend management plan has laid the groundwork to support our organization. As a result, they have saved our team members time, reduced our costs and done so by rarely changing our vendors. Our existing vendors get to keep our business and we get the benefit of getting the best prices. StrategicSource does all of this in a very professional manner that we greatly appreciate. I would recommend StrategicSource for any business that is interested in reducing their costs, improving bottom line profits, contract management, all while allowing their existing team to concentrate on expanding their core business. We have worked with StrategicSource since 2009 and value the relationship today more than we did at its inception. They have saved our team time by conducting the quotation process, negotiating for the best market price, analyzing the results and handling vendor solicitation phone calls. All of which has a measurable impact on our bottom line. They assist us in the management of our contracts and review the terms and conditions to insure they are in our best interest. Best of all, they do all of the work but we make the decisions. I recommend that you contact StrategicSource to see how they might help you with the management of your indirect expenses and bottom line profits. We have been extremely pleased with our relationship. StrategicSource is like having your own purchasing department in house without the high cost of having an employee. Dan works with our team as if he was an employee and we call him when we are purchasing large items to get his input. StrategicSource is a win win for any dealership looking to cut costs in this difficult economy. If you want to save money and get a well qualified team behind you to help streamline your vendors I would highly recommend StrategicSource. StrategicSource provides our organization with spend planning, sourcing, supplier management, recommendations, implementation of solutions and supplier audits. StrategicSource also assists us with one time purchasing with periodic spot buys. If your organization is interested in improving the efficiency of your organization through improved sourcing and auditing, interested in reducing hard dollar costs and reducing overall risk, I would highly recommend StrategicSource as a partnership opportunity you should explore. We have worked with StrategicSource since 2008 and value their professional approach to all suppliers and their knowledge of the market place. Having StrategicSource as part of our team allows us to concentrate on our core responsibilities and enhancing the customer experience. They execute a strategic plan to insure we are meeting our expense reduction goals. 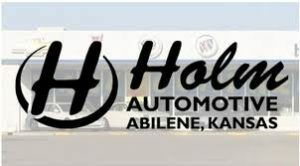 When we moved our dealerships they assisted us in the process and helped make sure our vendors provided the necessary items to open in our new facilities on schedule. I recommend that you contact StrategicSource to see how they might help you with the management of your indirect expenses and to improve your bottom line profits. 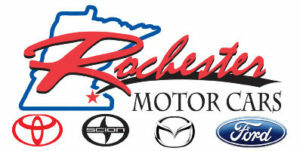 Rochester Motor Cars has been partnering with StrategicSource since August of 2011 and have positively benefitted from their Spend Management Services. We have come to rely on StrategicSource’s services for their audit functions, contract management tools and supplier sourcing. These functions help our management team focus our attention on 100% customer satisfaction. StrategicSource will negotiate with our current supplier base and offer recommendations for new Certified Suppliers for a wide variety of our expense categories. This expertise and supplier management enables us to follow a strategic plan throughout the year. We would confidently recommend StrategicSource and their team to any organization that sees value in a Spend Management environment. This past year our company partnered with Strategic Source to review all of our company spending. As a result our organization has experienced many benefits including the saving of staff time, reduced cost, improve supplier management and contract management. Not only did we realize the savings that were promised but in many of the areas of our business they exceeded the amount we expected to save. If your organization interested in improving the efficiency of your organization through improved sourcing and auditing, interested in reducing hard dollar costs and reducing overall risk, I would highly recommend Strategic Source as a partnership opportunity you should explore. Our organization has been partnering with StrategicSource for over 2 years and have positively benefitted from their services. Ricart Automotive Group continues to utilize StrategicSource for their services due to their expertise in contract negotiations with our current supplier base, their recommendations for new and qualified suppliers and strategic planning as it relates to our indirect expenses. StrategicSource pays specific attention to our needs with each new project they initiate and delivers a custom recommendation that we can utilize for years to come. We would highly recommend StrategicSource to any organization looking to have a better understanding of your current costs, improve your supplier base and saving your staff time and money.